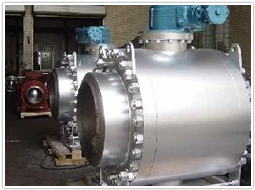 OMB is among the top three API602 manufacturers worldwide and has one of the industry's most complete approval records from the oil & gas and chemical companies worldwide. 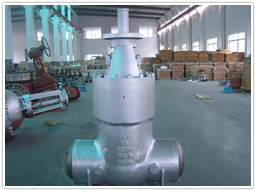 OMB manufactures a complete range forge steel valves and floating and trunnion mounted ball valves. 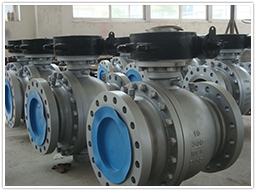 OMB's certified quality assurance system is the result of more than 25 years of experience as forged steel valve manufacturer and is certified to ISO 9001 since July 1990. 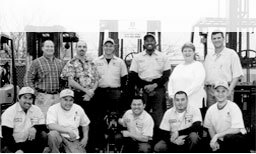 OMB's strict application of high quality assurance procedures won OMB the approval by the most important end-users around the world. 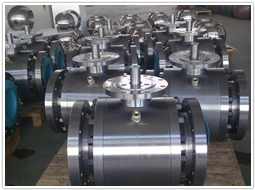 A&L is a master OMB distributor, stocking forged steel valves (API602, API606, andBS5352.C17; ISO15761), also frequently stocking trunnion mounted API6D and API6A ball valves and floating API608 ball valves and pressure seal valves. 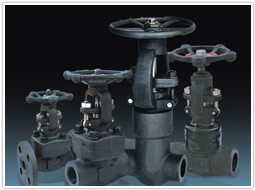 A&L provides quickly delivery, authorized sales, courteous and prompt service, and competitive prices for nearly all OMB valves.